Phonographic Copyright (p) – Big Beat Records, Inc. Produced […] for Underglove LTD. Recorded and mixed […] at The Media Complex, West Los Angeles. Mastered at Ocean View Digital Mastering. 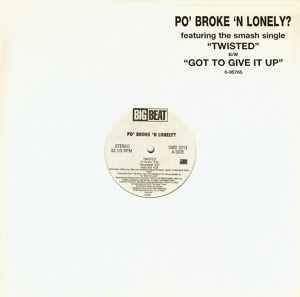 ℗ 1995 Big Beat Records, Inc.